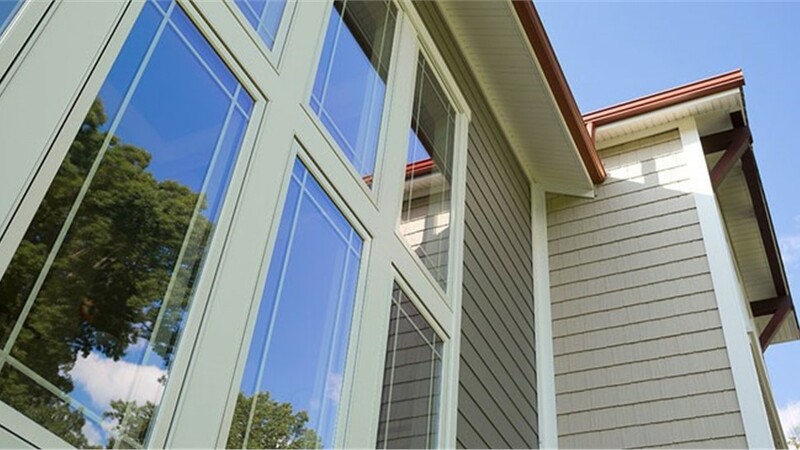 Premium siding backed by beauty, performance, and energy efficiency makes Celect Cellular Exteriors by Royal one of the most supreme cellular PVC siding materials available. 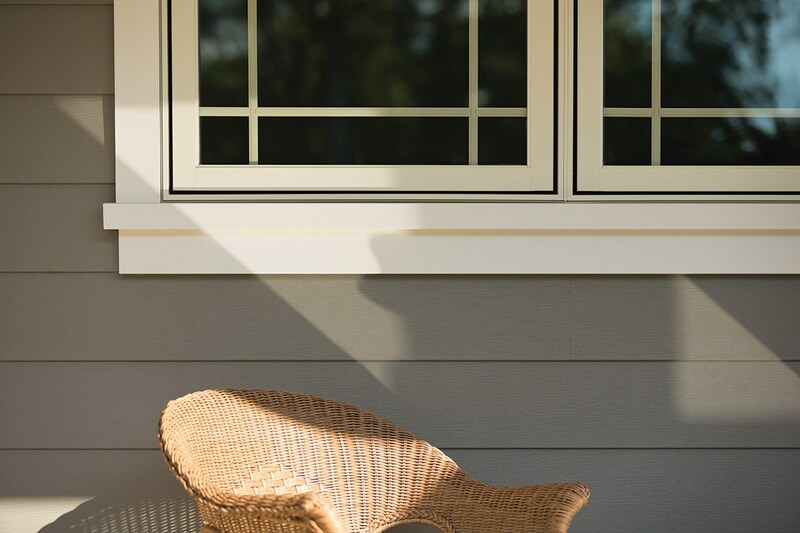 With an innovative gravity lock design, the structural integrity and durability of your siding resists high winds, warping, and shifting. 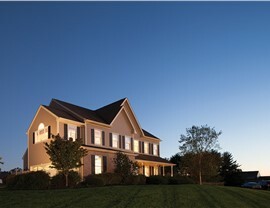 Celect Siding is not only eye-catching and devastatingly stylish, it’s low maintenance. 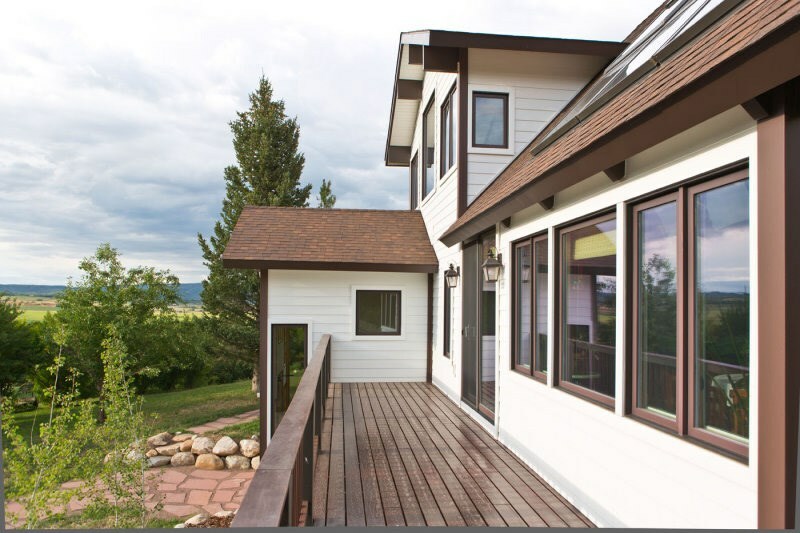 In the very nature of its materials, Celect cellular PVC eliminates the need for painting, repainting, caulking, re-caulking, and more. 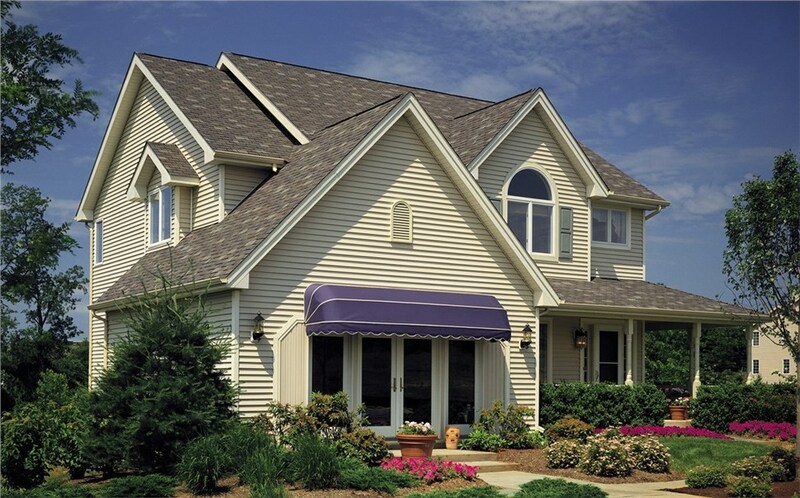 It is not only weather resistant but also repels mold and mildew as well to keep your home beautiful and protected. 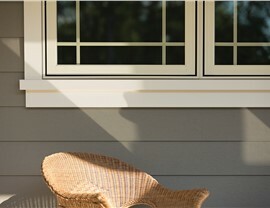 Choose from a wide selection of luxurious colors and get the protection and insulation that only Celect Siding offers. Keep your home looking and performing at its best with your Celect armor from Lakeland Building Supply. We offer cost-effective prices to accommodate your wholesale building supply requirements. From small ranch homes to sprawling estates, Lakeland Building Supply offers the premium building supplies to tackle your upcoming home renovation projects. 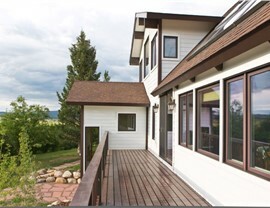 Are you interested in learning more about our elegant and efficient Celect cellular PVC exterior siding options? Contact a Celect siding dealer at Lakeland Building Supply today, or visit our showroom to see the many options for your home project we carry. Residential siding sale - save on vinyl, steel, aluminum, cedar, fiber cement or composite siding from the best names in the industry!